Casey Burks : Pro Benefits Group,Inc. 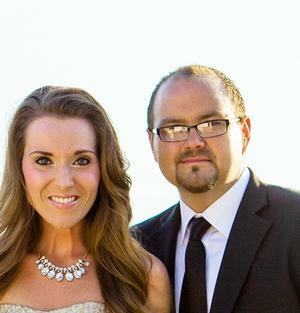 Casey reside's in West Little Rock, Ar where he and his wife Tonya are heavily involved in ministry with music and pre-teens. Casey came on board with Pro Benefits Group in January of 2013 to assist in providing 457 and retirement options for the educators of Arkansas. Casey formerly represented The Hartford Group in insurance and retirement planning.